The CW Network‘s superhero drama The Flash drops s3e14 this Tuesday. The Flash has been renewed for a fourth season. 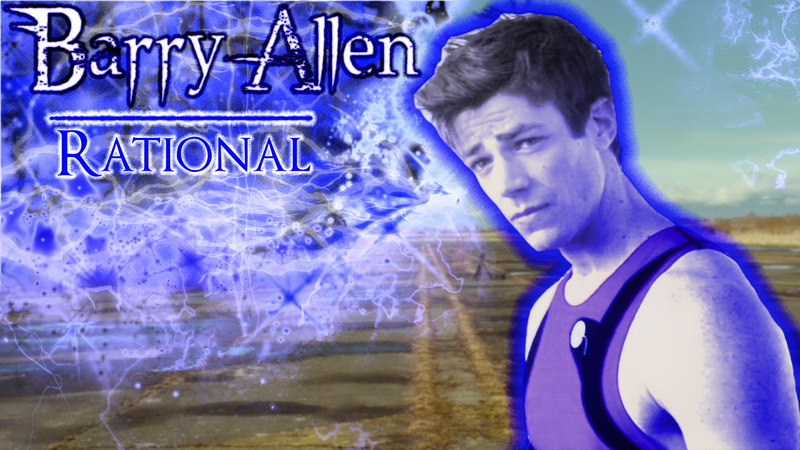 Barry Allen is a regular old nergin highschool kid working forensics at Central City Police Department until he eats a lightning bolt from a haywire particle accelerator and wakes up 9 months later in S.T.A.R. labs with chronic cellular regeneration and super speed. 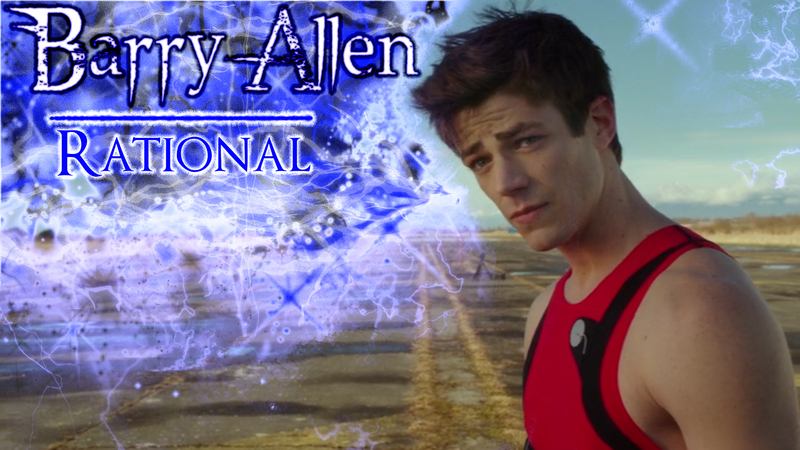 Autonomous, resolute, pragmatic, a forensic scientist Barry Allen is a Rational. 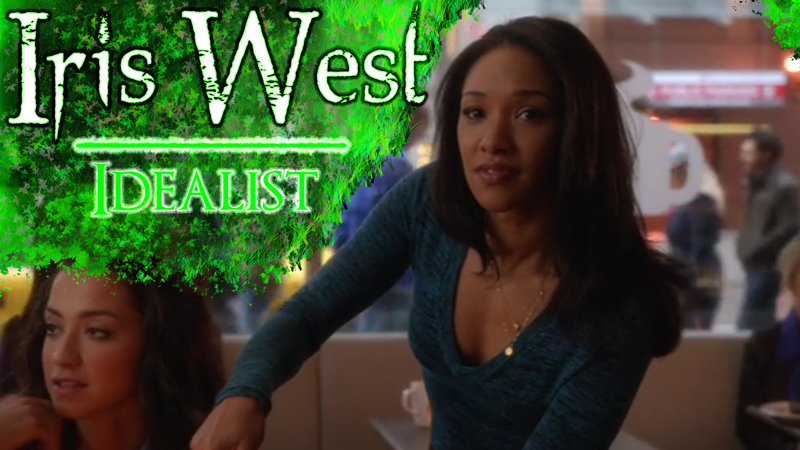 Iris West starts a blog on Central City’s mysterious vigilante known as The Flash. 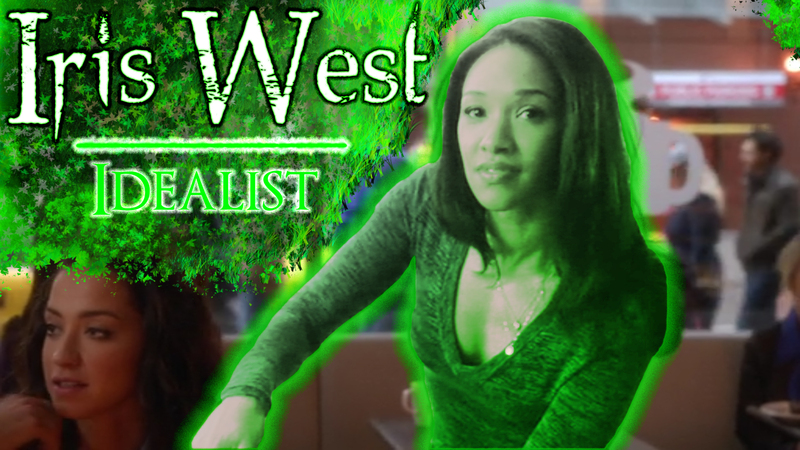 Affectionate, supportive, thoughtful, altruistic, Iris West is an Idealist. 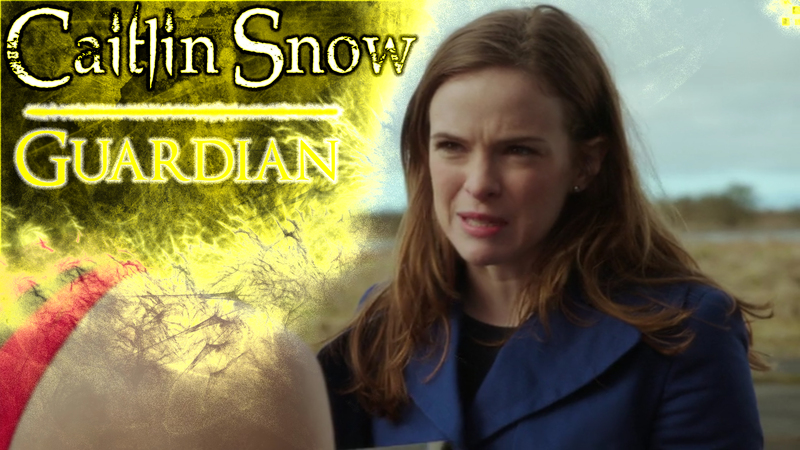 Caitlin Snow provides the medical services for Team Flash. 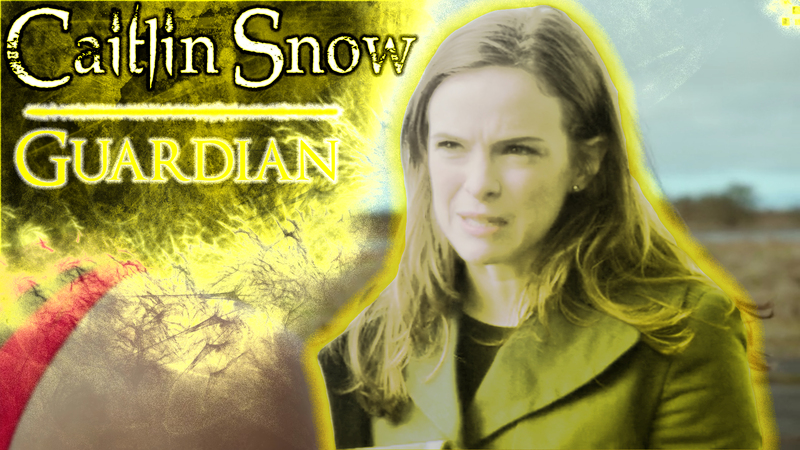 Practical, protective, an effective problem solver, trained medically, Caitlin Snow is a Guardian. 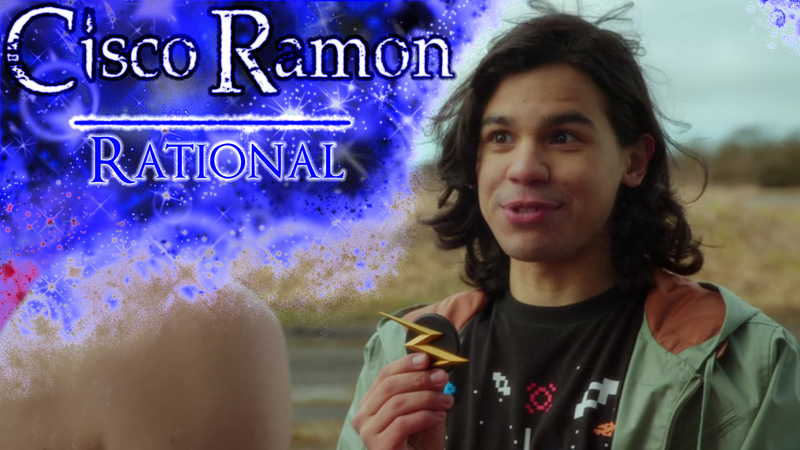 Cisco Ramon provides for the gadgetry and mathematical knowledge utilized by Team Flash. 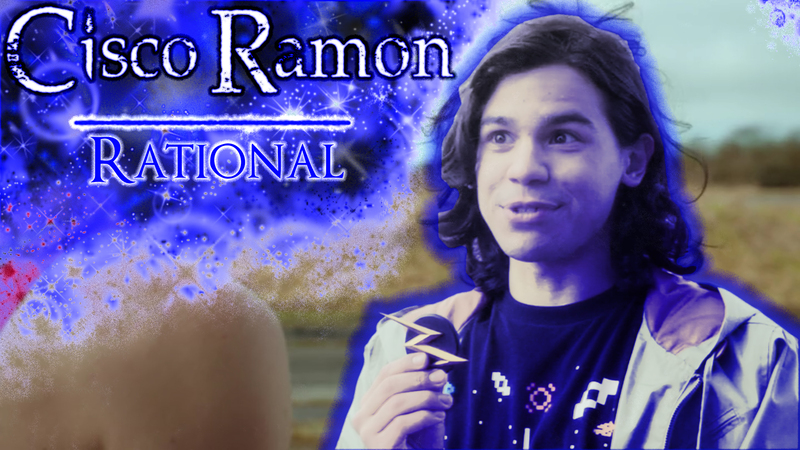 Nerdy, geeky, scientific, mathematical, Cisco Ramon is a Rational. 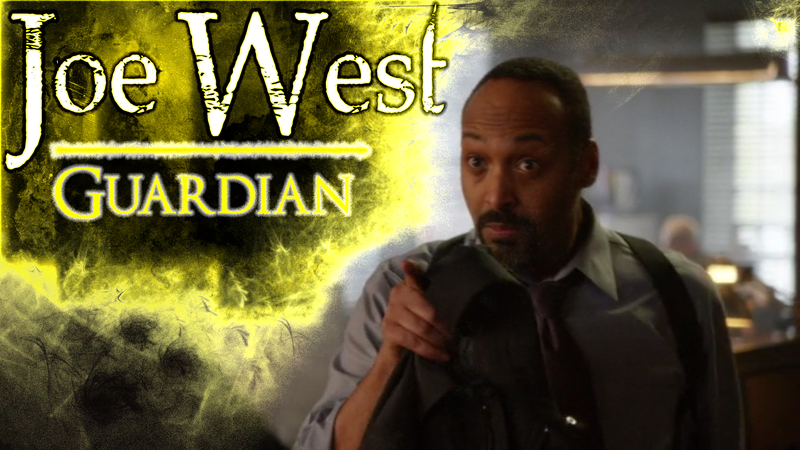 Joe West adopts young Barry after his mother is slain and father incarcerated. 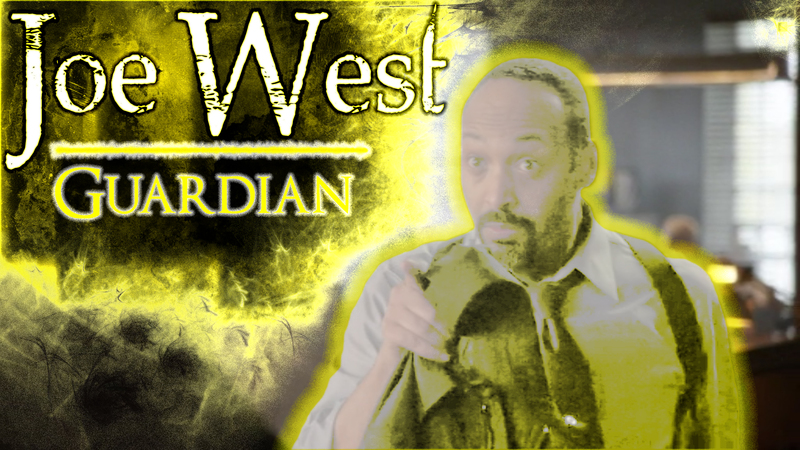 Grounded, kind, caring, a cop, Joe West is a Guardian.